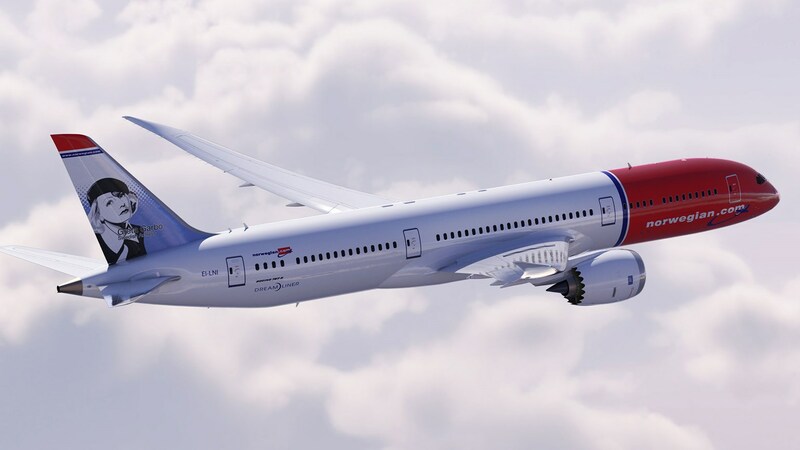 Norwegian Air are again selling some discounted seats to NYC, Boston & Connecticut from their new hub Edinburgh. 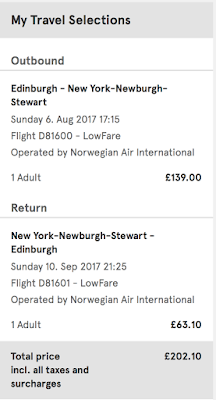 These flights have just been released so you need to be quick to grab yourself a sub £200 return flight to the big apple. Also there is at least 3 seats on each flight at this price possibly more. any dates and then click the button that says "show low air finder"
Availability is available pretty much all year round and includes the school holidays! This is a basic fare, so just like Ryanair your getting a no thrills flight to the north east coast of USA, if you want some extras you can pay £90pp for baggage and a seat selection combo but with the price now breaking into the £300 I wouldn't say this is a great fare. The airport to NYC is also not very accessible, its fair bit out of NYC! Boston flights look good tho. Remember you can fly from Inverness to NYC off-season for £250-£300 with KLM or BA so if your looking for flights in Oct - Dec then I would check these out instead. Be quick, these fares will be widely reported in the media today so they wont last long.